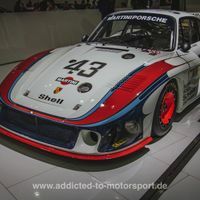 The place for your Porsche 911 questions and discussions! For owners and prospective owners only. What did you do to your 911 today? What is the value / a good deal? Subscribe on YouTube for more vídeos!